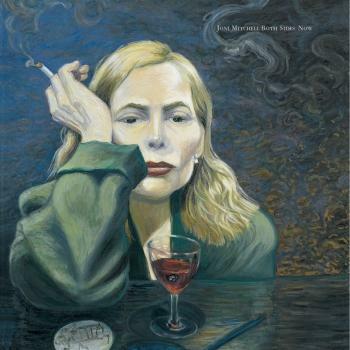 'In retrospect, Blue turns out to have been the album that displayed Joni Mitchell at her most buoyant and comfortable — with herself, with the nature of her talents, and with the conventions of pop songwriting. From that happy juncture, she has moved on to more graceful and sober self-scrutiny (For the Roses and Court and Spark), to dramatic musical experimentation mixed with failed social commentary (The Hissing of Summer Lawns), to ever-more-seductive singing (Miles of Aisles) and to rambling, hypnotic flights of fancy (Hejira). She has dabbled with jazz and African tribal music, ventured deep inside herself and fled far away. But, always, the unpredictable caliber of her work has been as exciting as it is frustrating. Now, for once, she has gambled and lost. The best that can be said for Don Juan's Reckless Daughter is that it is an instructive failure. Since Blue, Mitchell has demonstrated an increasing fondness for formats that don't suit her. Not that this awkwardness can't be occasionally successful: on Hejira, she clung so resolutely to even the stray flat notes that the impression was an attractive one of stubbornness and strength. 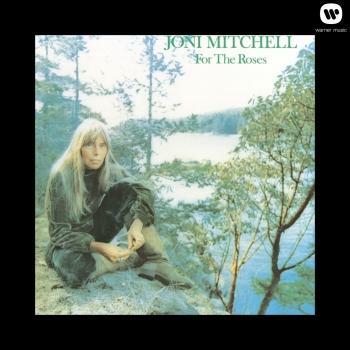 But, increasingly, Mitchell's pretensions have shaped her appraisal of her own gifts. At her best, she is a keen observer but not a particularly original one, and she has never been an interesting chronicler of experience other than her own, though the new LP finds her trying. Instead, she has been inexplicably inclined to let her music become shapeless as she tries to incorporate jazz and calypso rhythms that eventually overpower her. Her most resonant lyrics have been simple and concise, spinning out images rather than overburdening them, but lately the endearing modesty of 'California' or 'Just like This Train' seems far behind her. 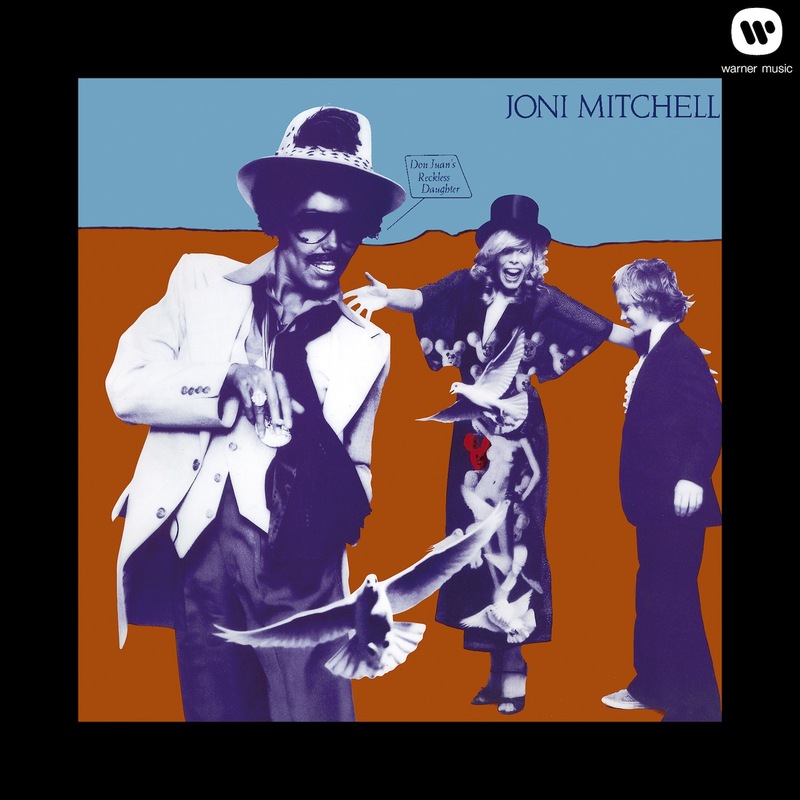 These days, Mitchell appears bent on repudiating her own flair for popular songwriting, and on staking her claim to the kind of artistry that, when it's real, doesn't need to announce itself so stridently. Don Juan's Reckless Daughter is a double album that should have been a single album. It's sapped of emotion and full of ideas that should have remained whims, melodies that should have been riffs, songs that should have been fragments. 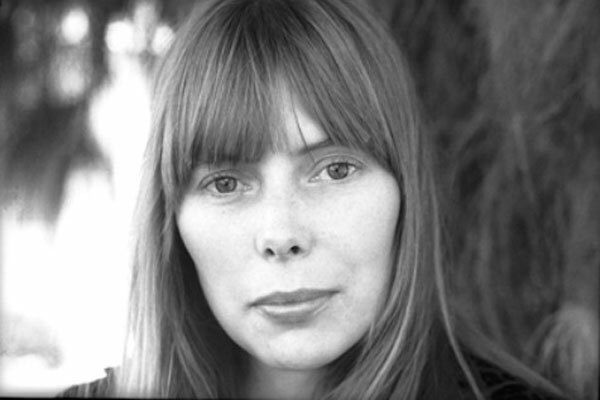 At its worst, it is a painful illustration of how different the standards that govern poetry and song lyrics can be, and an indication that Joni Mitchell's talents, stretched here to the breaking point, lend themselves much more naturally to the latter form. Her writing works best when it's compact, yet the record's expansive mood forces her to belabor, in the title song, the precious contrast between a snake (or a train, as well as the author's baser instincts) and an eagle (or an airplane, plus a longing for 'clarity') for nearly seven minutes. 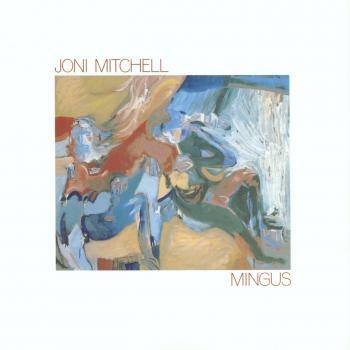 Mitchell's music has evolved into a kind of neutral background, rolling on endlessly in either a languid spirit ('Jericho') or a nervous one ('Dreamland'). Somehow, she has chosen to abandon melody at a time when she needs it urgently. The painful banality of Mitchell's lyrics — there is nothing said here that she hasn't said better before, except those things she should have kept to herself — is almost the least of her problems. Behind a treacly title like 'The Silky Veils of Ardor' lurks an even treaclier notion: that the romantic visions of love put forth by certain folk songs are one thing, that reality is another, and that the singer apparently yearns for both. 'It's just in my dreams we fly,' the song concludes, with a reference to 'The Water Is Wide.' Or, as a dialogue balloon on one of the inner sleeves puts it, 'In my dweems we fwy.' The album offers what is, one can only hope, the ultimate in cute cover art. Recorded and mixed by Henry Lewy and Steve Katz. Mastered by Bernie Grundman at A&M Studios, Los Angeles.